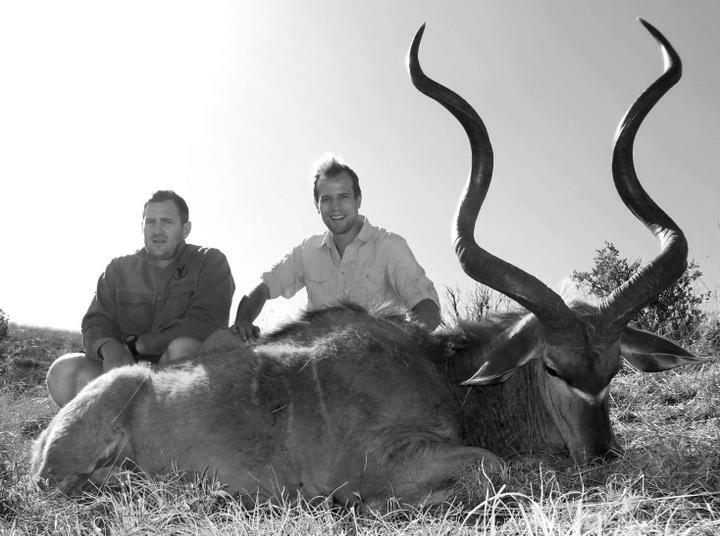 Interested in some of the best big game hunting available in South Africa? Look no further than Kok & Seyffert Big Game Hunting. We are one of the top South African hunting outfitters and we offer unforgettable hunting for a wide variety of plains and dangerous game all over South Africa. We have exclusive hunting access on some incredible big game hunting areas in Gauteng, Limpopo, and Mpumalanga Provinces. Among many other species, we offer outstanding hunting for Greater Kudu, Cape Eland, Impala, Nyala, Blue Wildebeest, Waterbuck, Bushbuck, Warthog, Zebra, Cape Buffalo, and Hippopotamus.